Bowring suffered a very disappointing league season after doing so well last season. They had a poor start, despite beating rivals Sir John Bayley by 4 chalks in their first game. After a 10-4 win over Wem USC, they suffered four straight defeats as they went down the table. A narrow home win over Bylet got them going again, but they were still near the bottom of the table and changed captains too. It wasn’t until two successive 12-2 wins over Hanmer and Ifton meant they could forget any relegation troubles. 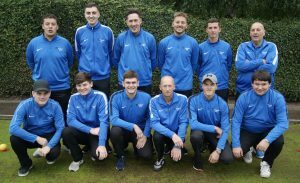 A home loss against Castlefields was followed by winning at Wem USC, but inconsistencies showed again as they then got hammered at home by Wrockwardine Wood. They bounced back with good home wins over Burway and Chester Road, but a hammering at home to Newport meant that they looked like finishing near the bottom and their worst season in the league. But a win at Hanmer in their last game meant they finished in 9th. 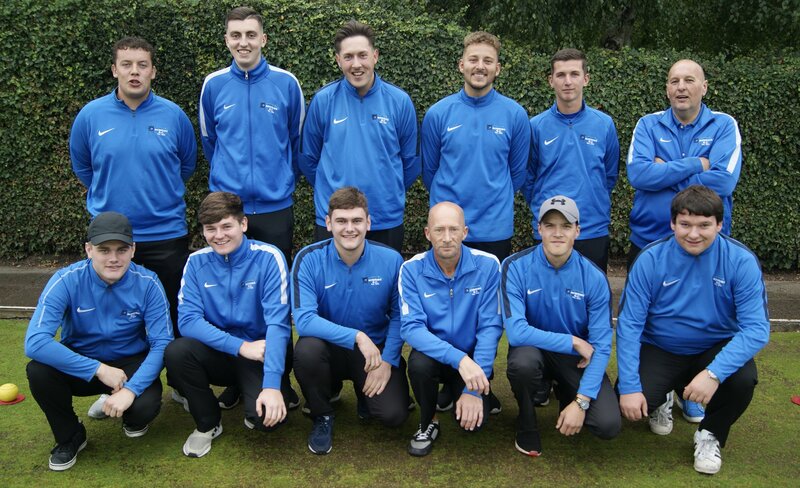 They did at least win a cup, winning the Pool B against Ifton by 13 shots, although did lose first round of the Alan Mayhew Trophy.